Prof. Zimitri Erasmus, associate professor of Sociology in the Department of Anthropolgy at the University of the Witwatersrand, Johannesburg. Erasmus is the editor of the seminal volume ‘Coloured by History, Shaped by Place: New Perspectives on Coloured Identities in Cape Town’ (2001). In 2010, she was a Harvard-UCT Mandela Mellon Fellow. 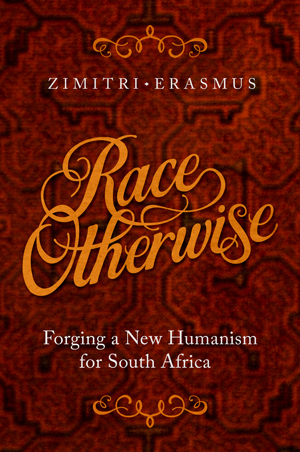 Her book ‘Race Otherwise: Forging a new Humanism for South Africa’ (2017) conceptualises the boundaries between racial identities as thresholds that are to be crossed through politically charged acts of imagination and love. Her scholarly work critiques the continued use of apartheid race categories, engaging with theories of creolisation and anti-racism as decolonising praxis. The Lecture is part of our activities to celebrate the centenary of Nelson Mandela.